Grand Long industrial Limited is housed in a modern 10,000 square meter facility that's equipped with state-of-the-art manufacturing and processing equipment. Using advanced secondary and assembly operations, our experienced work force will provide you with high-quality plastic components, on - time and on - budget. We excel in the industry by our exclusive services on these 25 years. We provide services of precision mold design and manufacture, single / double injection molding and secondary process. 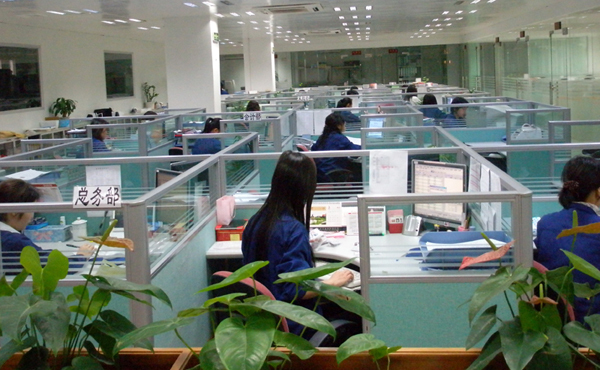 In recent years, we also manufacture IML plastic parts. Which gives a great advantage for our customers to produce fancy and durable goods. 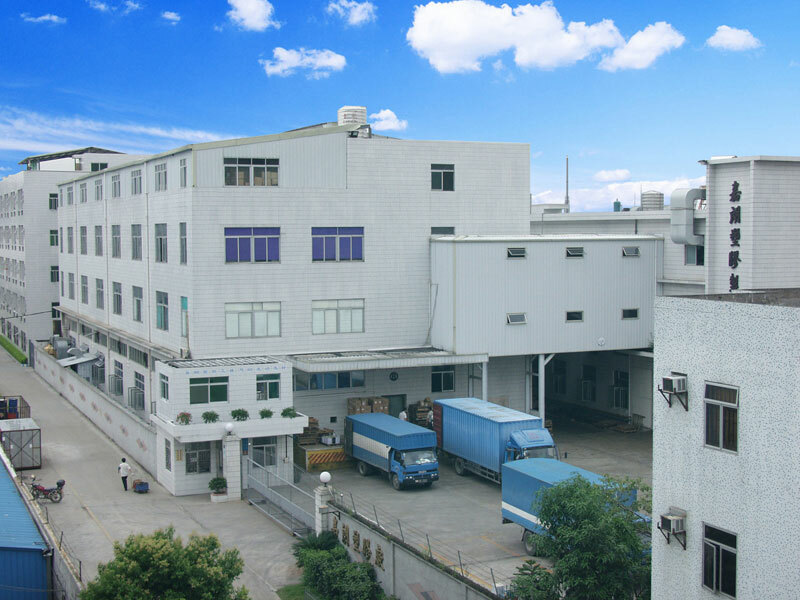 Grand Long Industrial Limited remains solely focused on producing first-class, custom plastic products. Our craftsmanship and attention to detail have allowed us to grow and change with the industry over the many years we have been in business. Our tradition lives on. We invite you to contact us today and let us help you to bring your product to market.